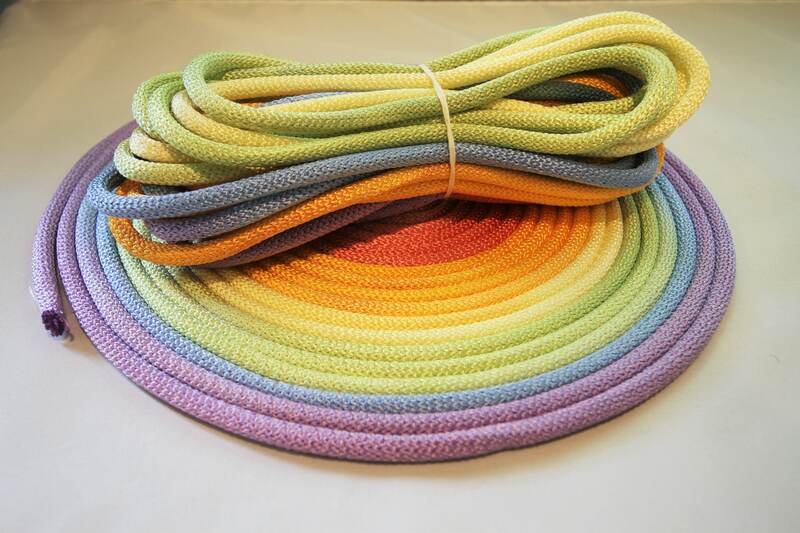 I hand dye each one of these ropes. Some color variations are normal. Very quick shipping! Medium to upper mid quality nylon - not nearly as soft and as nice a weave as some other stuff I have, but certainly not low end either. The colour was substantially brighter than pictured... I was really loving the pastel tone in the photos and was a little disappointed it the colours weren't a super close match. But the rainbow itself is lovely and I'm certain I'll get good use out of it. good experience, rope works as expected and looks good. 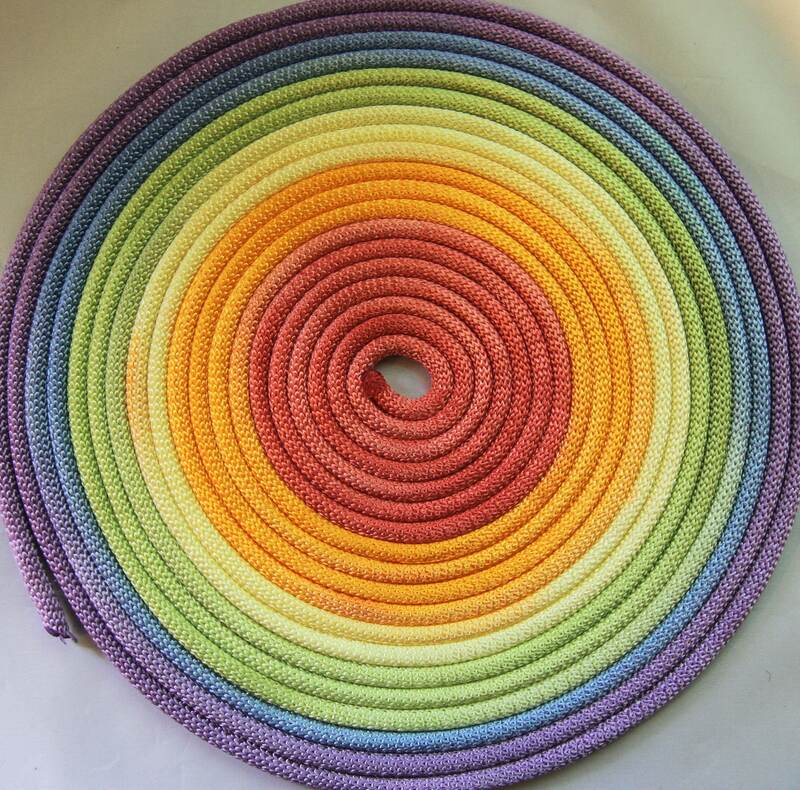 The quality of the rope is great! Going to be lovely to work with. Would love to see more lengths available to choose from by default. The gradient at the color transitions is gorgeous! As expected. Fast shipping. Good customer service! Can’t wait to do a custom order at a later date.